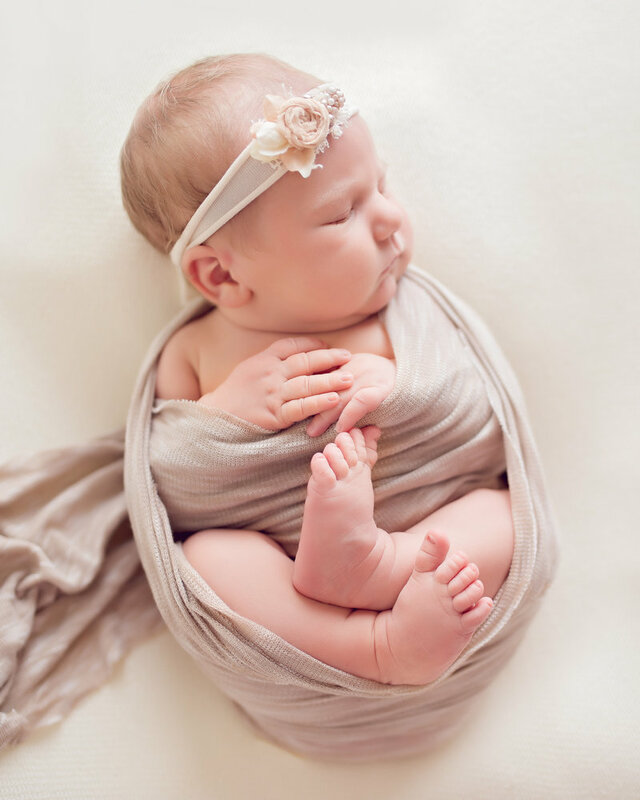 Bonjour new momma to be, and welcome to Babies by Sarah Parker! 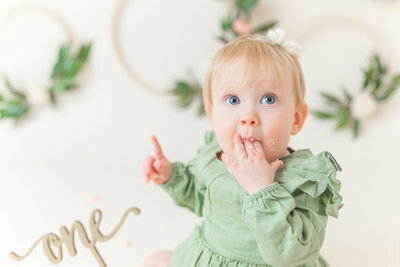 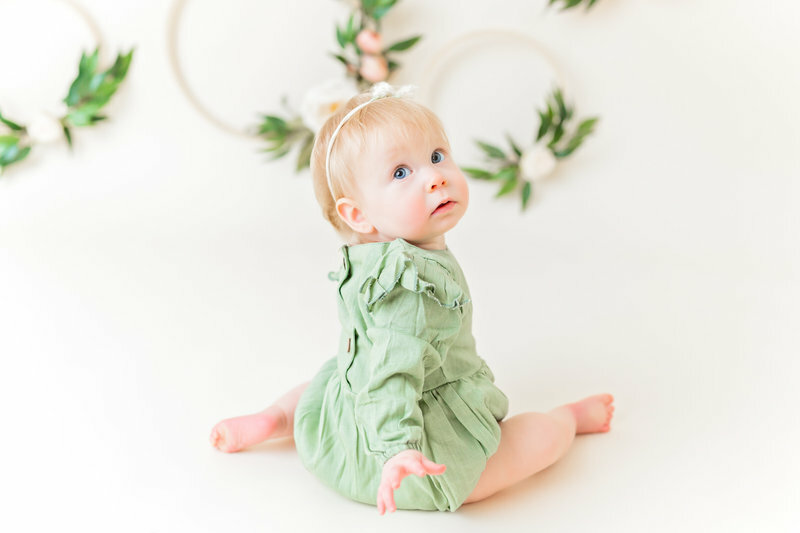 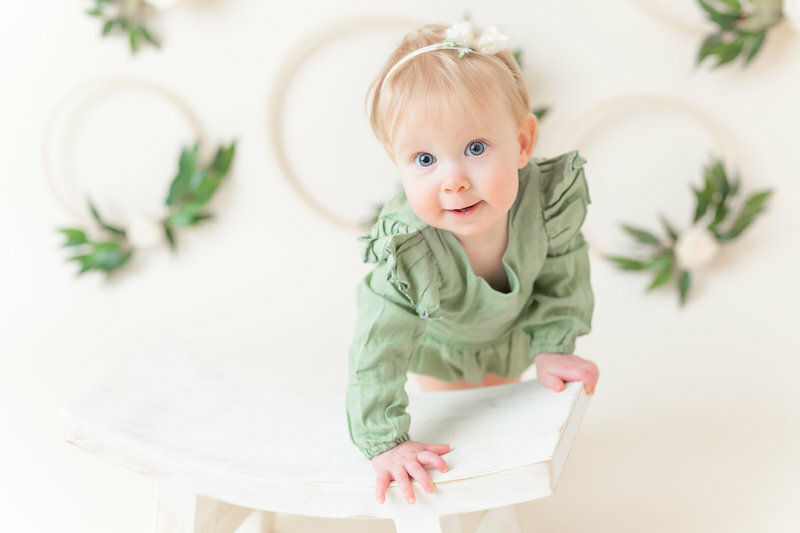 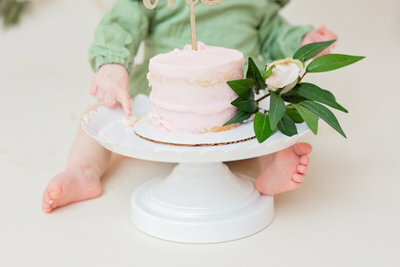 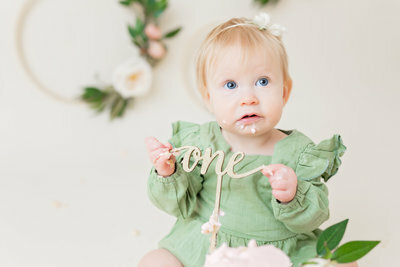 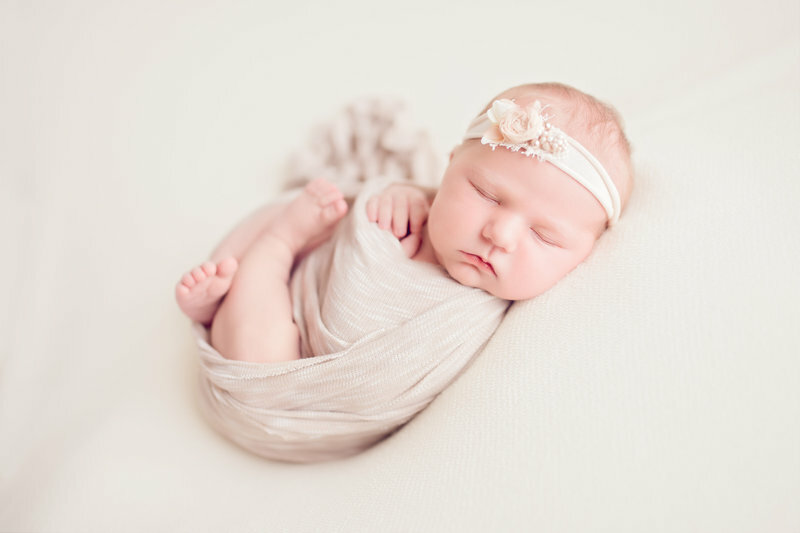 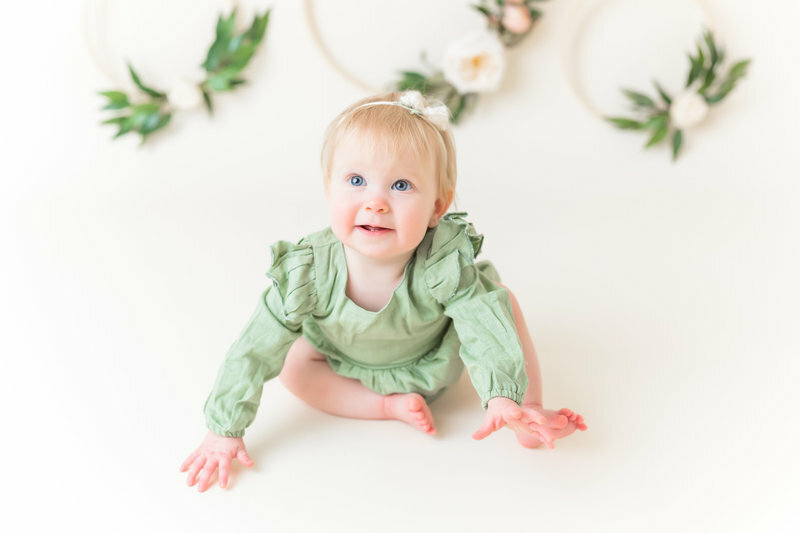 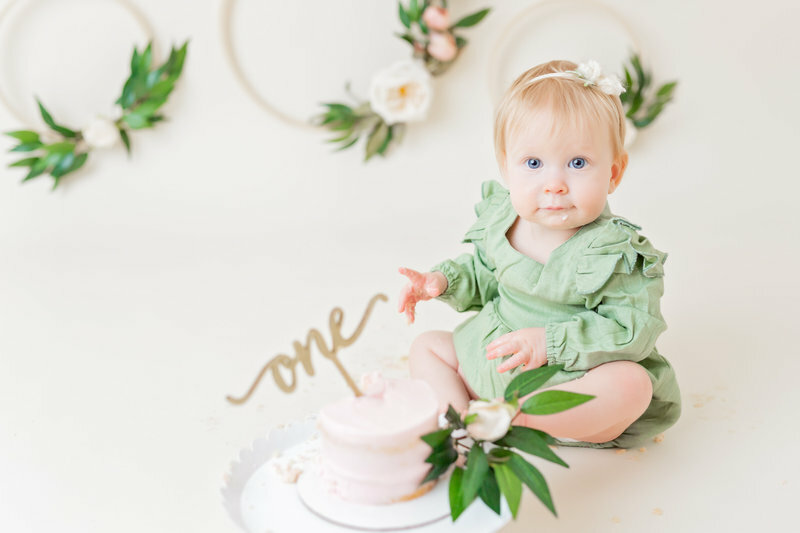 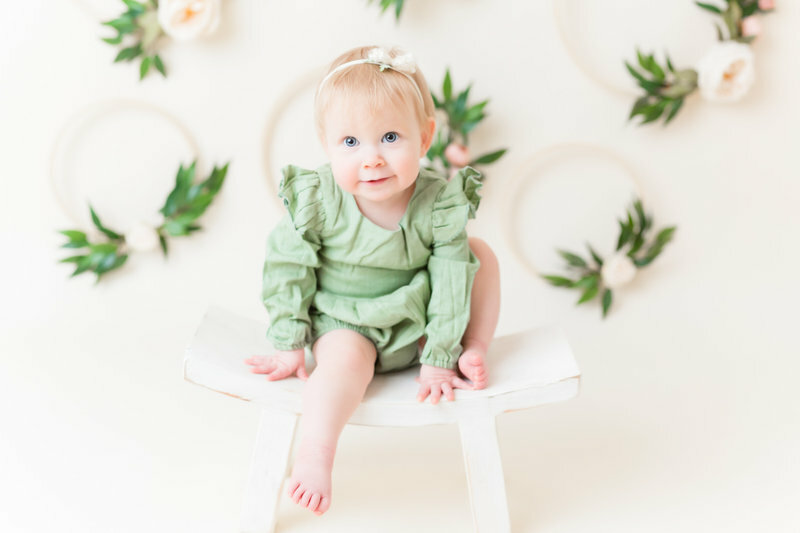 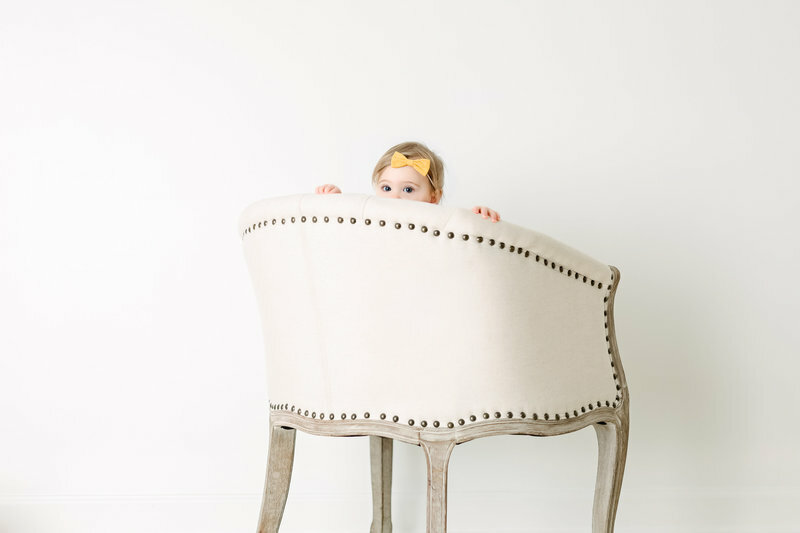 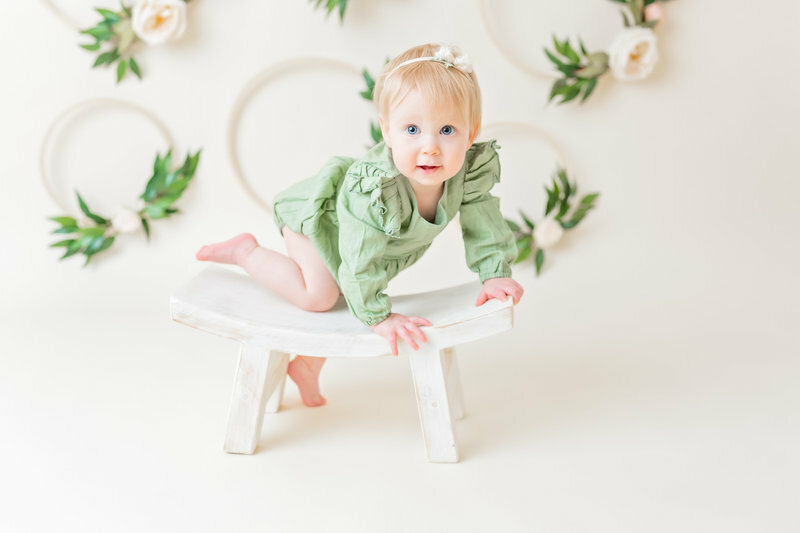 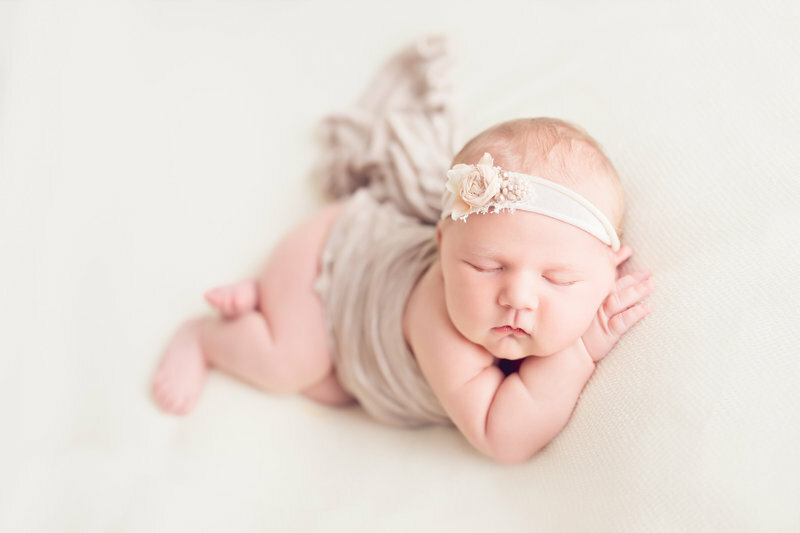 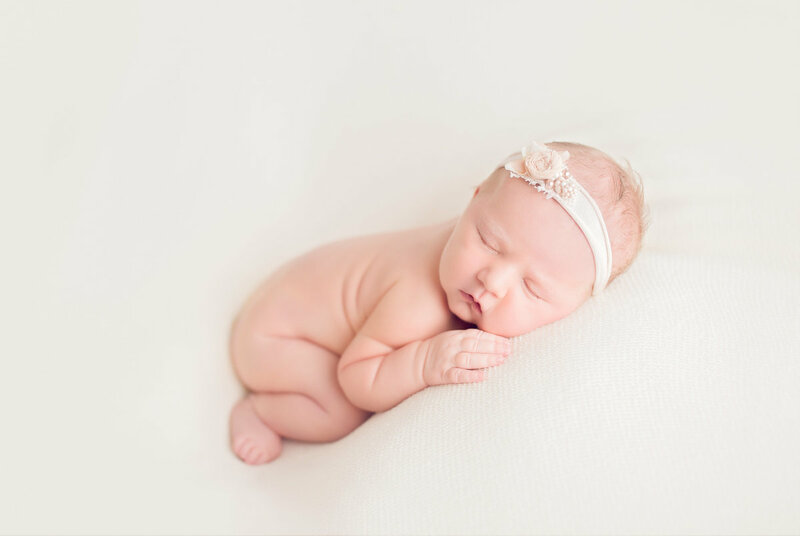 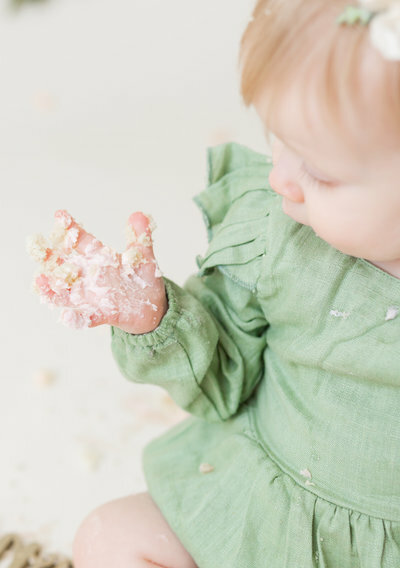 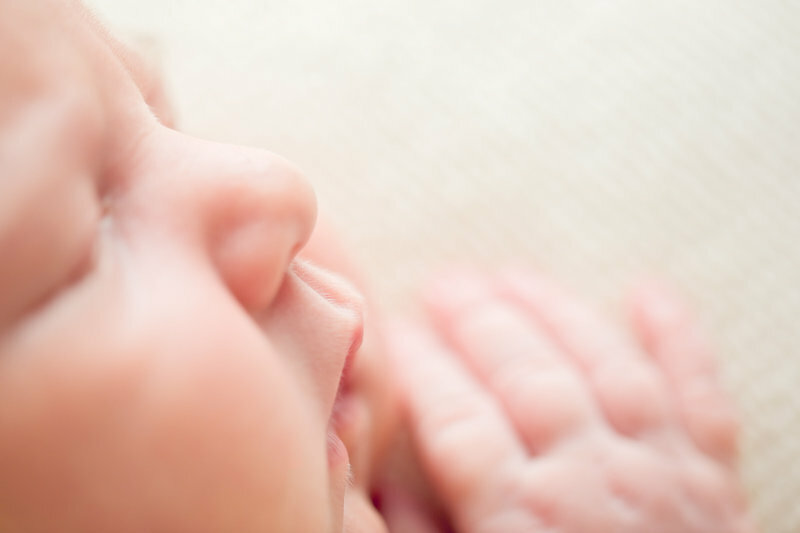 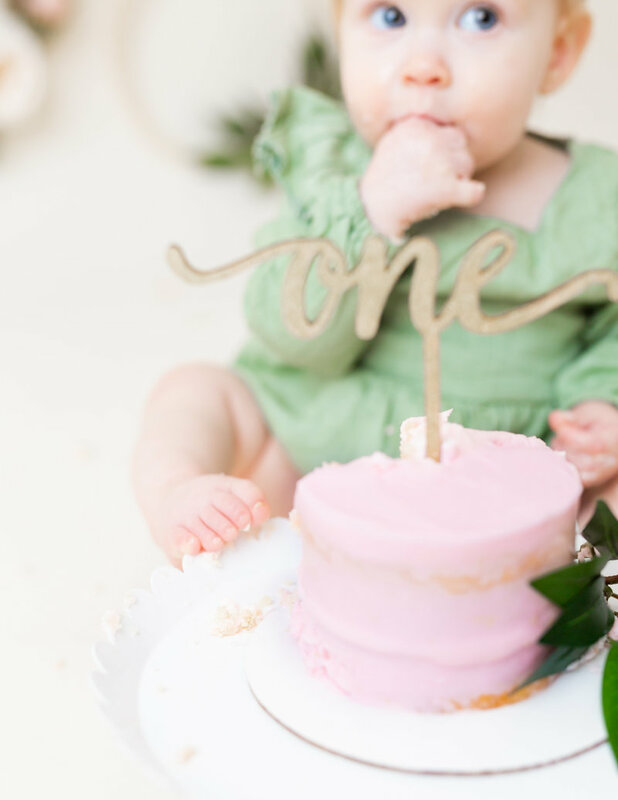 Babies by Sarah Parker was born out of my desire to capture beautiful, timeless photos of my own daughter, and from there, developed into my boutique studio located in the suburbs of Atlanta, GA. 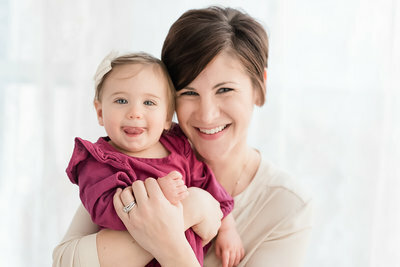 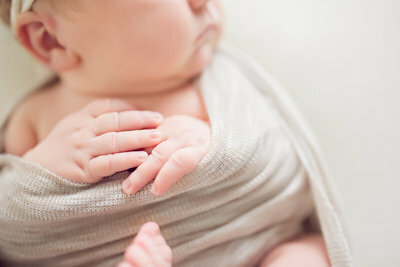 I specialize in capturing mothers-to-be and newborns both in-studio, as well as life style sessions in your own home. 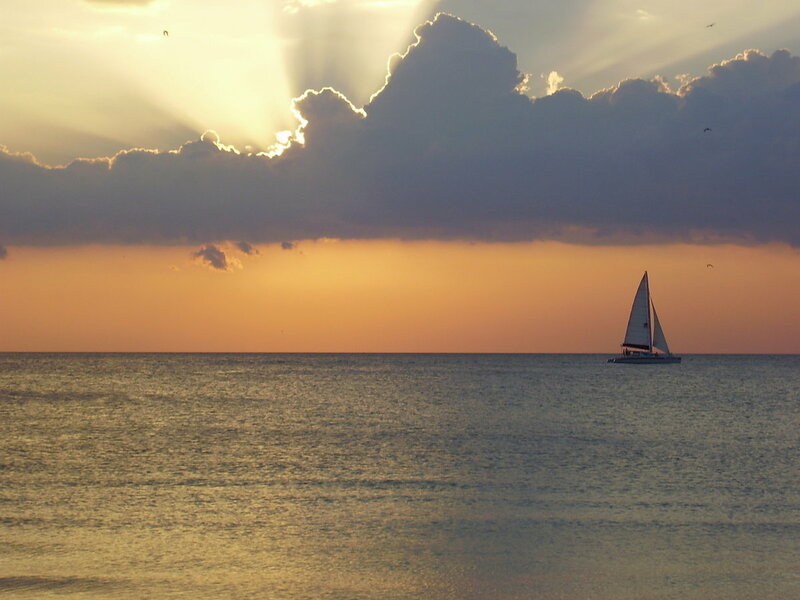 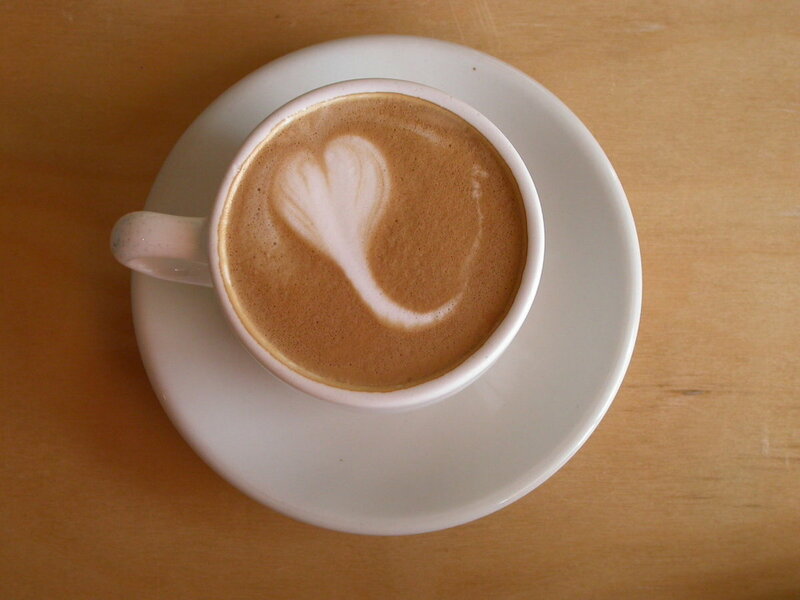 Pour yourself a cup of coffee (or if caffeine is currently a no go, maybe a glass of sparkling water) and get to know more about what you'll experience as a Sarah Parker family.